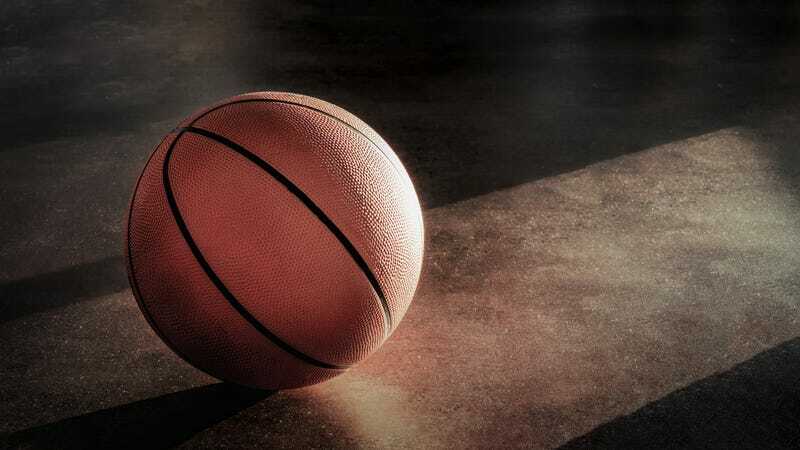 Apparently seeking a state title in racism, a Wisconsin high school thrust itself into national headlines for the second month in a row after a visiting basketball team accused fans of the school of making racist comments and gestures during a recent game. In January, Franklin High School was scrambling to find the culprit of an only-funny-to-white-people prank after a photo of makeshift “White” and “Colored” signs over a water fountain went viral. Even though a few black students indicated that low-key bigotry was rampant at the school, administrators insisted that they had found and punished the person responsible and solved its racism problem. Not so fast, my colonizer friends. Fox 6 reports that Horlick High School from Racine, Wis., visited Franklin to play a basketball game Thursday night, and the students at Franklin made monkey noises and yelled the n-word at the black students from Horlick. “We all felt disrespected,” said Marquise Milton, another player from Horlick. After the game, Horlick players said that Franklin fans followed them outside and yelled, “Get these niggers on the bus!” Because, of course, Horlick players would have stayed at the lynch mob after-party if it were up to them. Maybe white people have run out of cheers. Hear me out: Perhaps they are tired of “Hip, hip, hooray” and “Chad, Chad, he’s our man; if he can’t do it, nobody can!” We know they have trouble staying on beat, so they’d probably have to practice any new chant for months. This might be the reason they keep reverting to the old tried-and-true standard: yelling the n-word. On social media, current and former players around Wisconsin called this a common occurrence. Even one of Franklin High’s own students admitted that he was embarrassed by his schoolmates’ behavior. To be fair, Franklin High school is 80 percent white and only 2 percent African American, according to U.S News & World Report, so it is entirely possible that many of the students at Franklin have never seen a black person and were simply flabbergasted to see the magnificence and muscles. On the other hand, whites are the minority at Horlick High, making up only 46 percent of the student body, while black and Hispanic children make up 51 percent. Franklin High School administration is investigating a complaint that inappropriate and racist conduct occurred during a boys’ basketball game last night and have been in contact with Racine Horlick leadership today. An administrator immediately responded to the spectator complaint and a student in question was removed from the gymnasium. This matter remains under investigation. Franklin Public Schools does not tolerate discriminatory or harassing conduct by students at school, at school sponsored activities and events, or otherwise. Complaints of this conduct are taken seriously and investigated as such. Any student who is found to have engaged in this conduct is subject to disciplinary action by the Franklin High School administration. Again, Franklin High found the single anonymous student and fixed its racism problem.